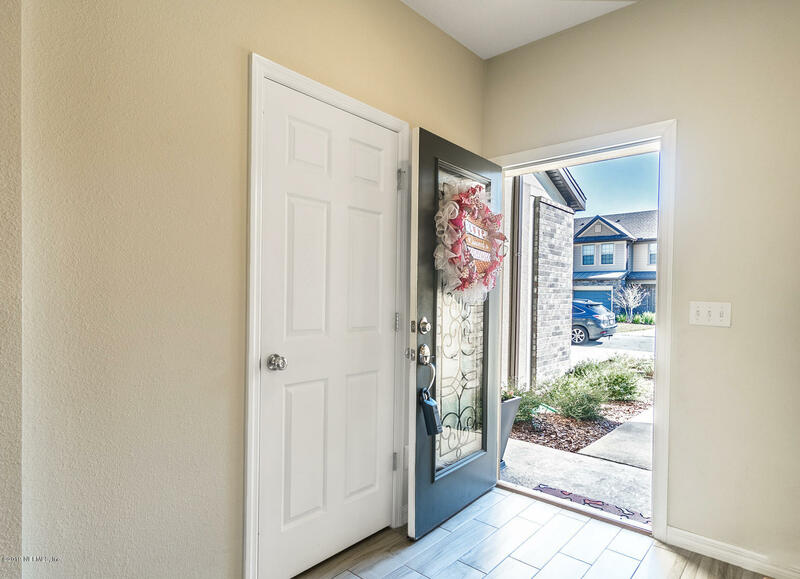 This like new townhouse features upgrades galore and is move in ready! 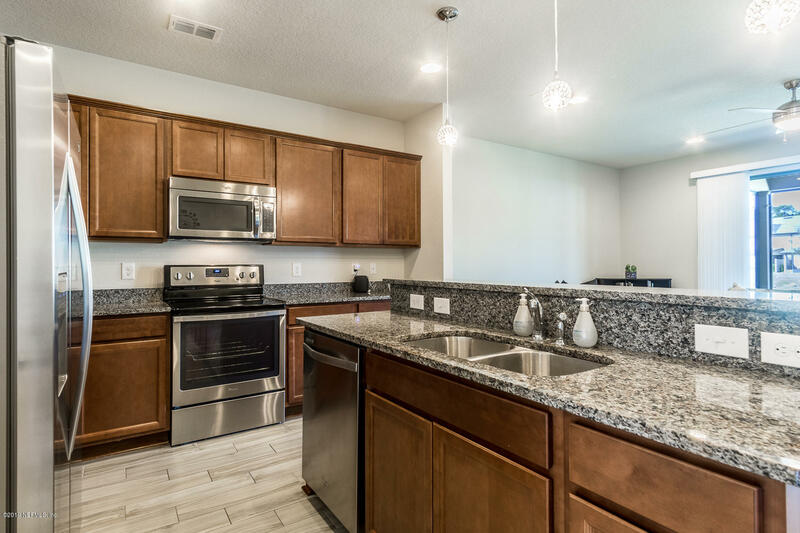 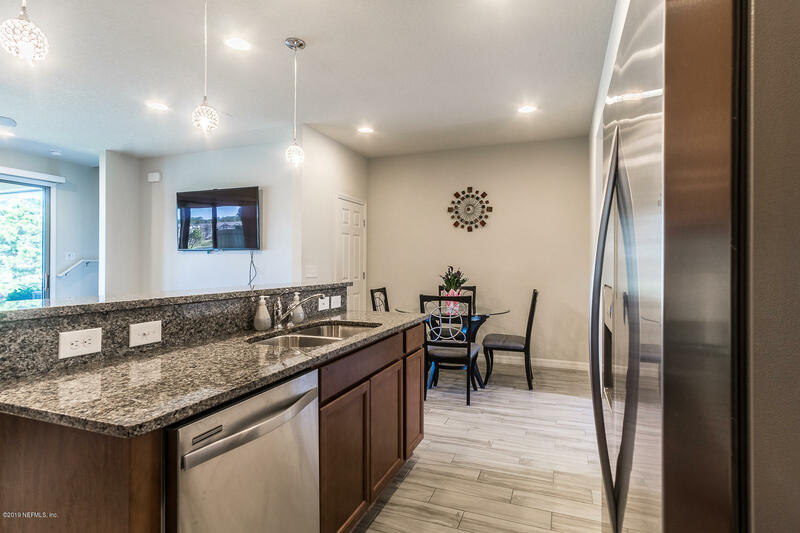 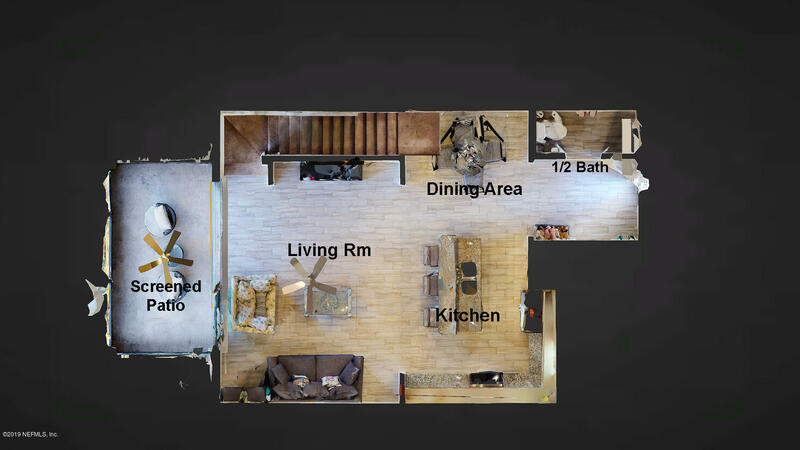 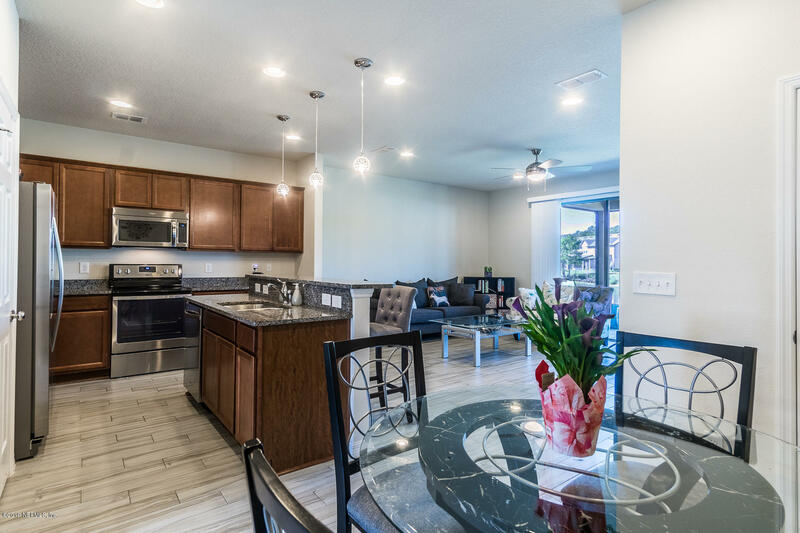 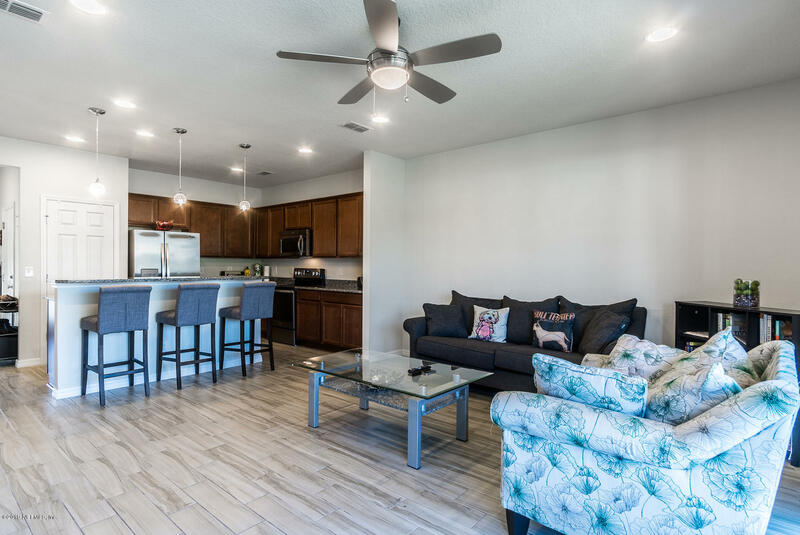 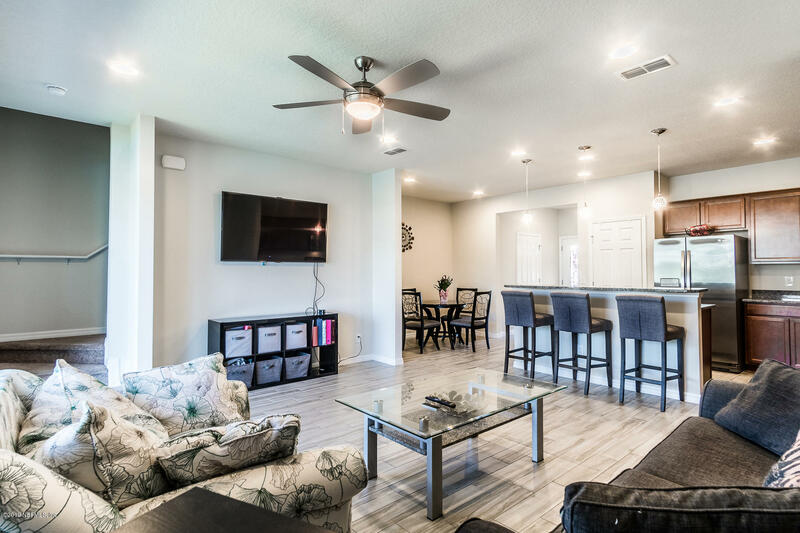 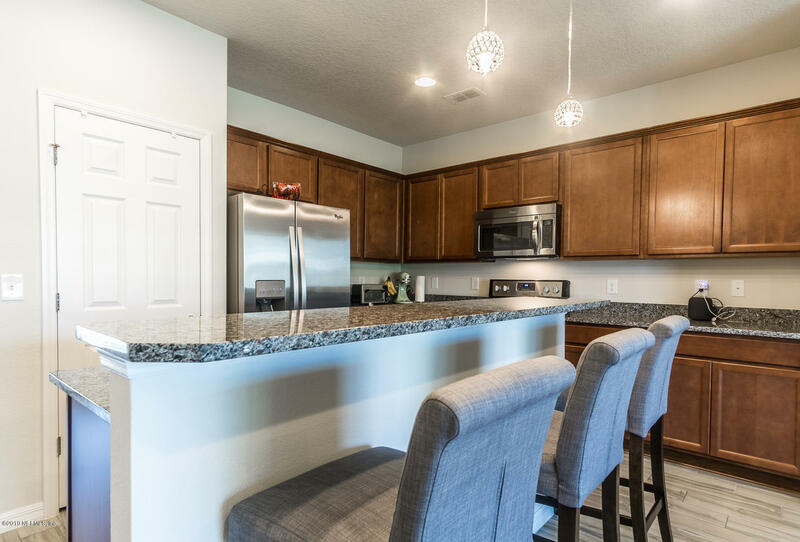 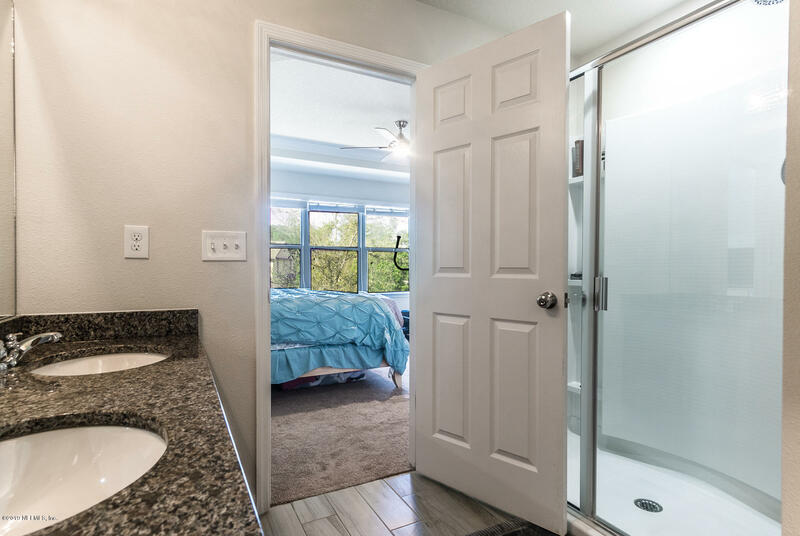 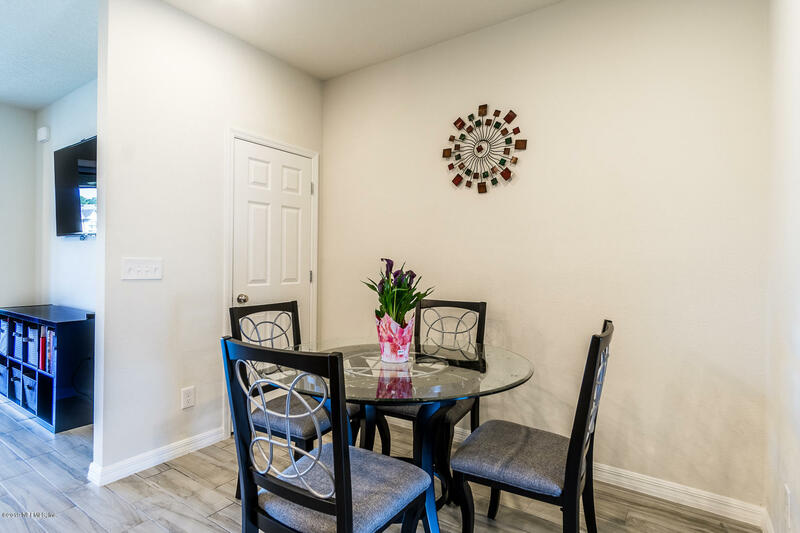 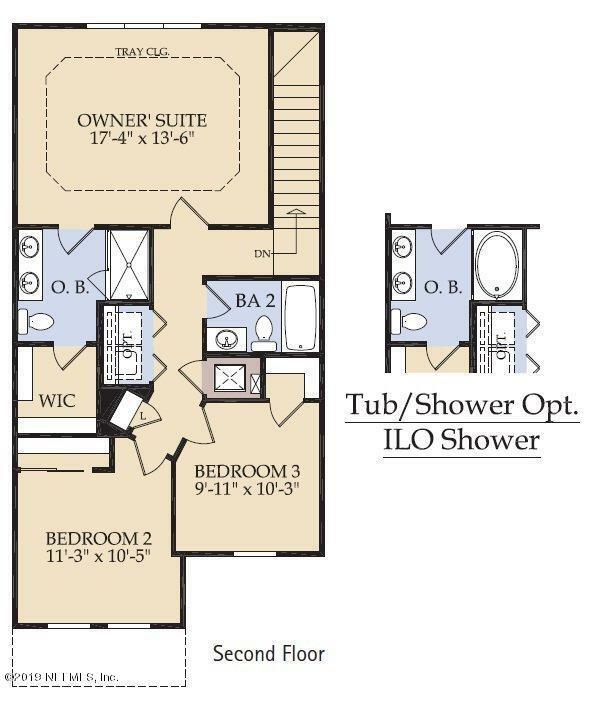 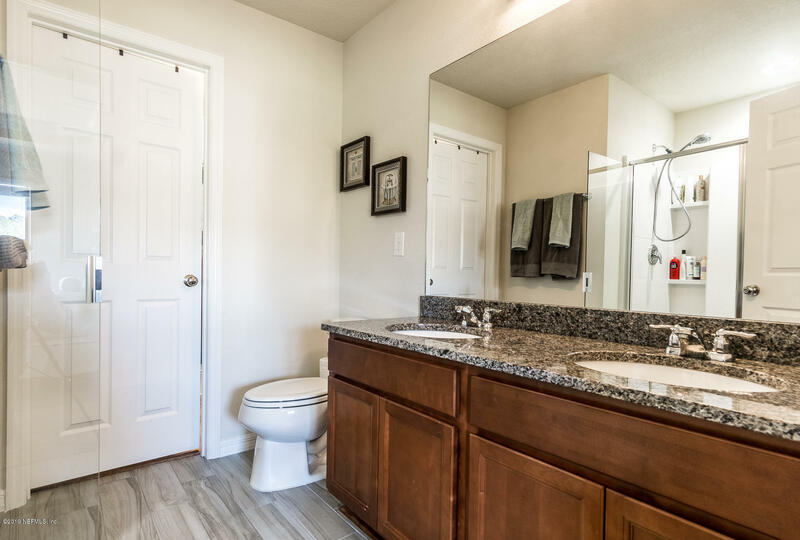 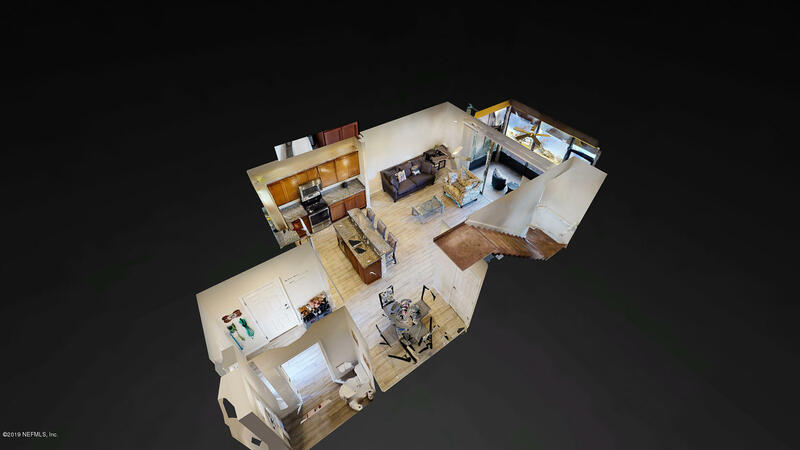 Open floor plan features wood like tile floors throughout the entire downstairs, as well as a spacious kitchen with island, granite counter tops and upgraded stainless steel appliances. 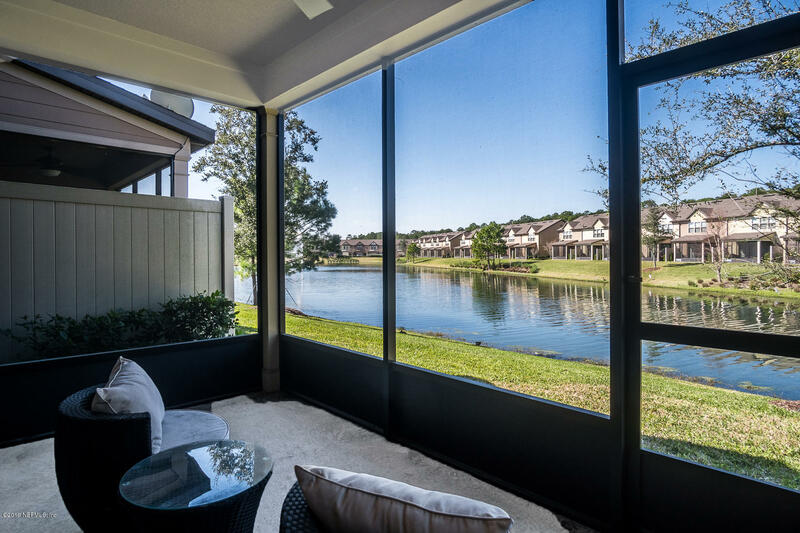 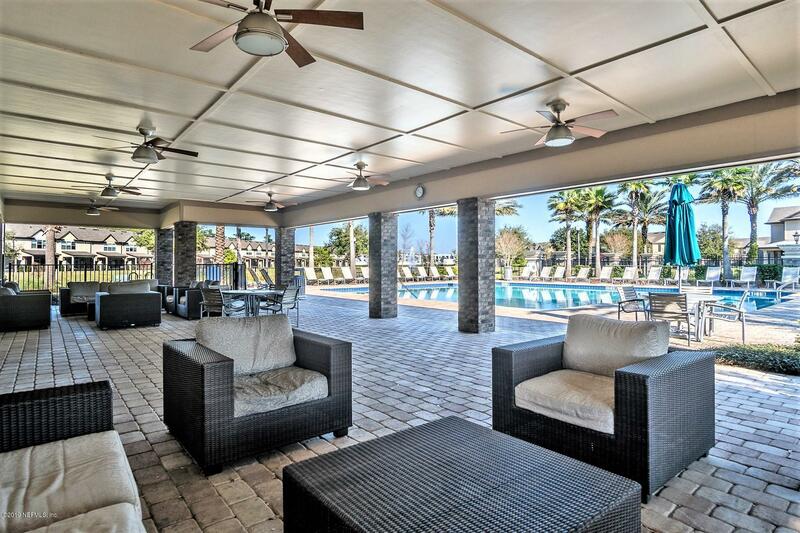 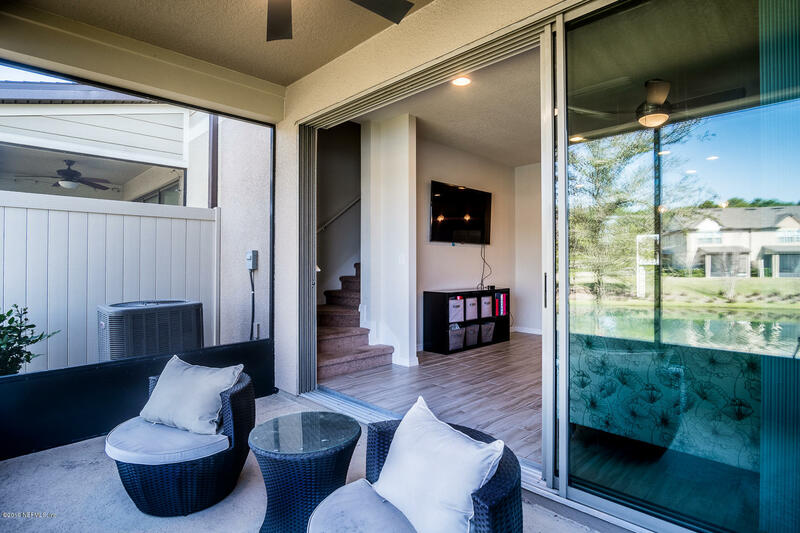 Relax on the enormous screened patio and enjoy the lake view. 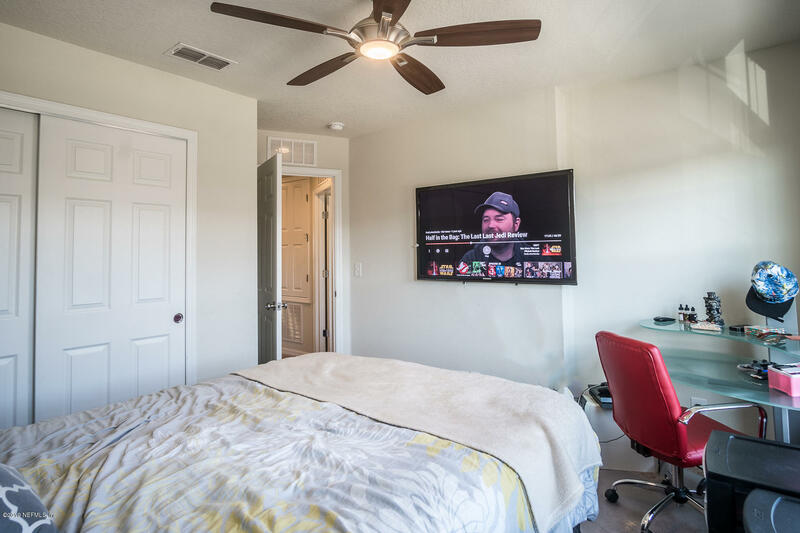 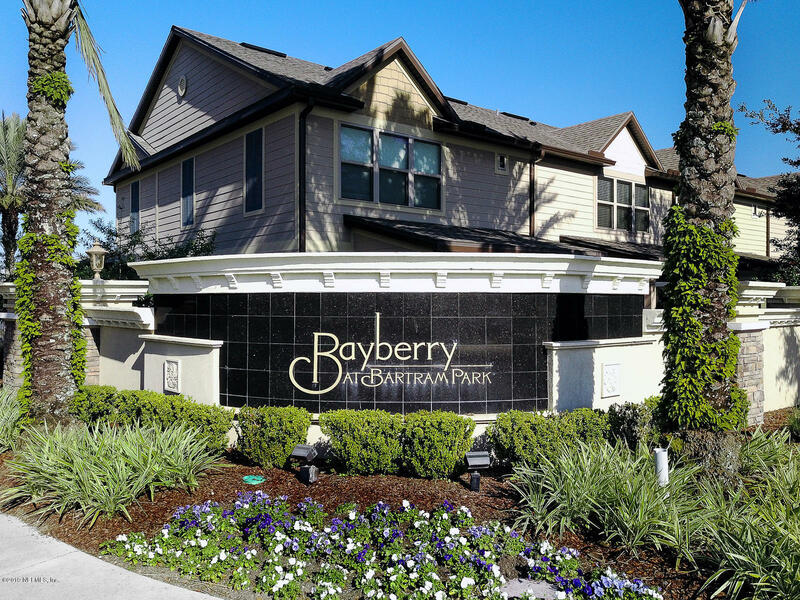 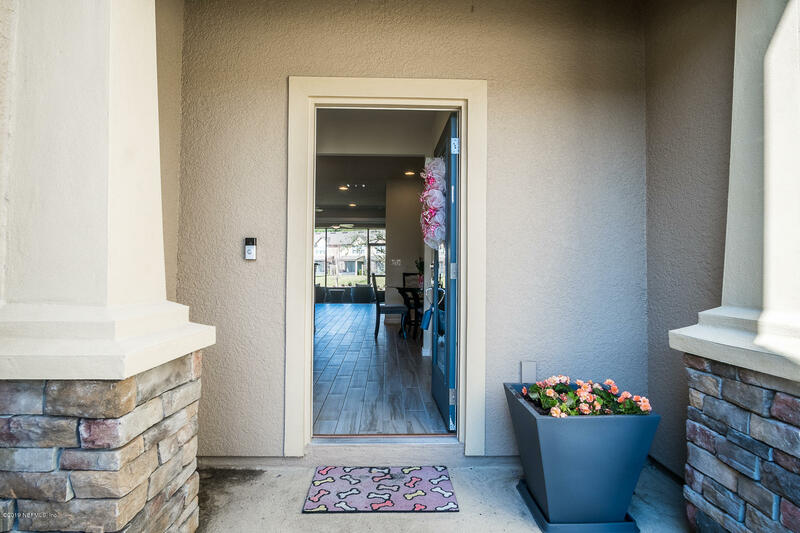 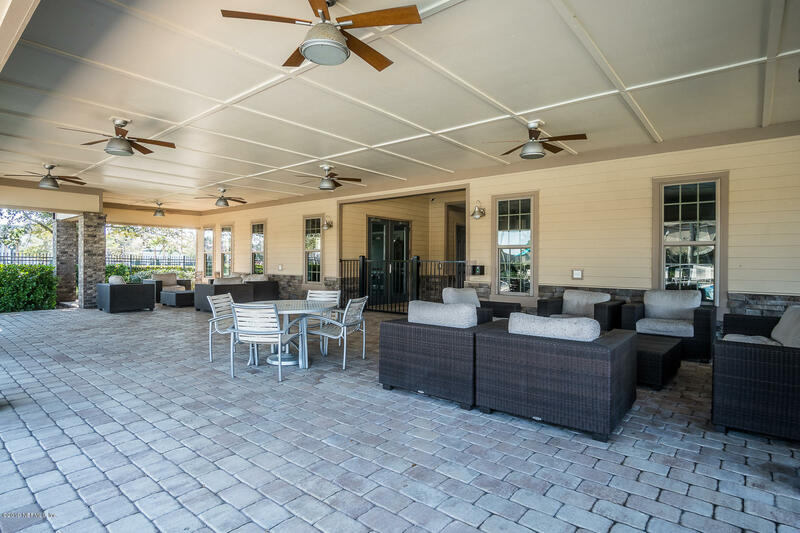 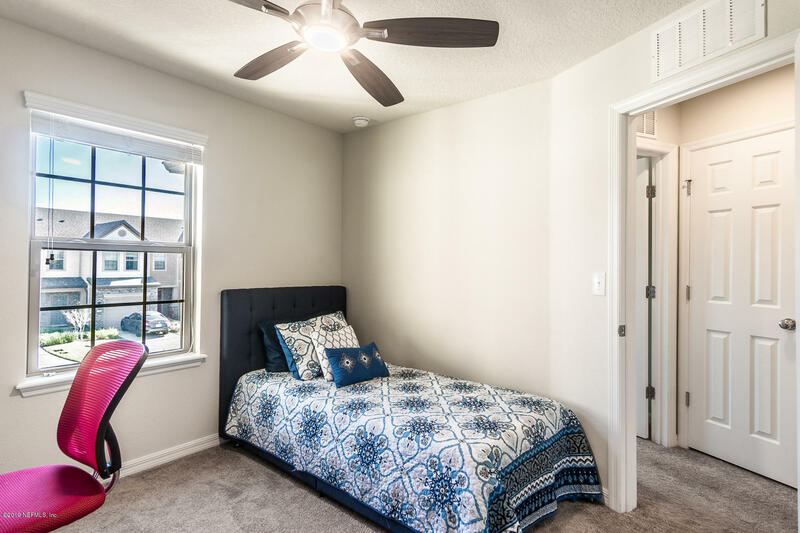 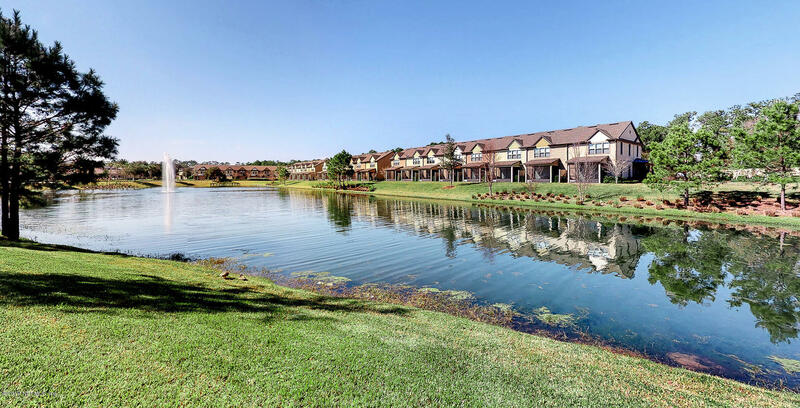 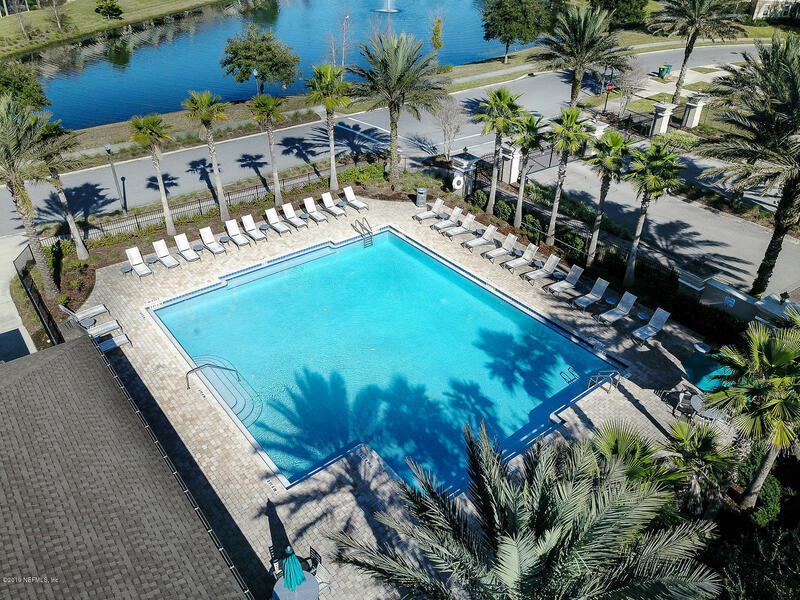 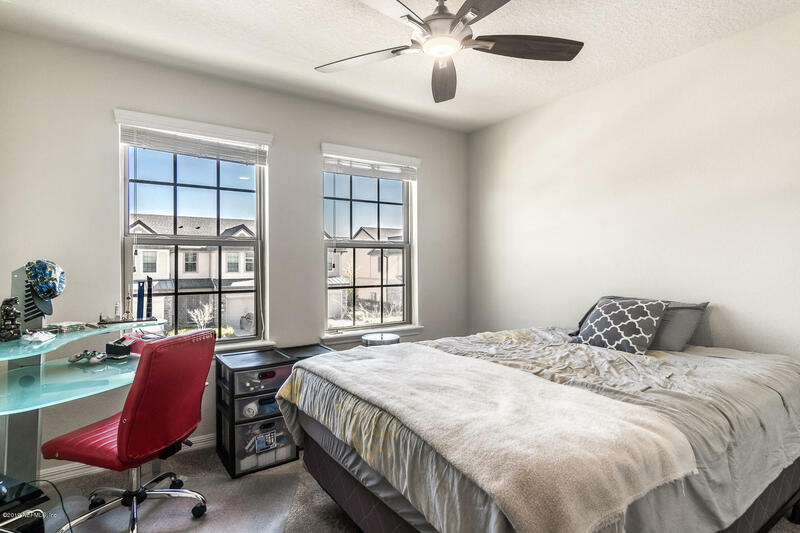 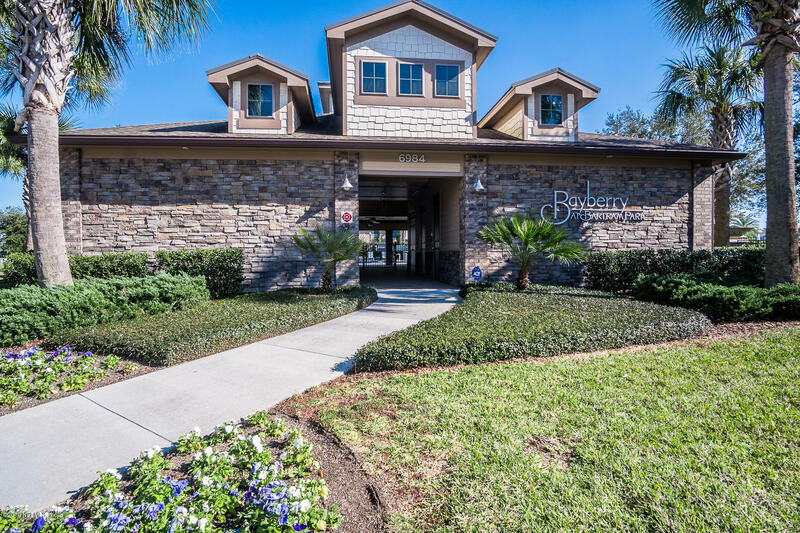 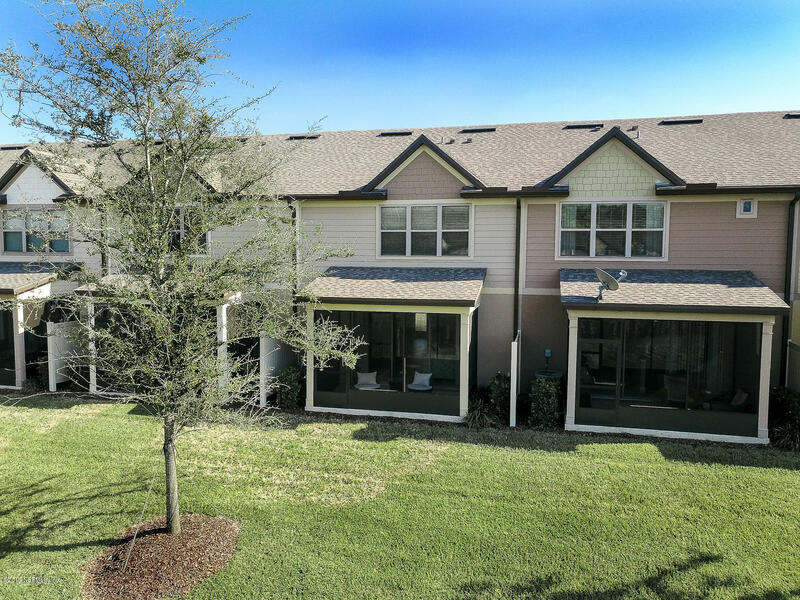 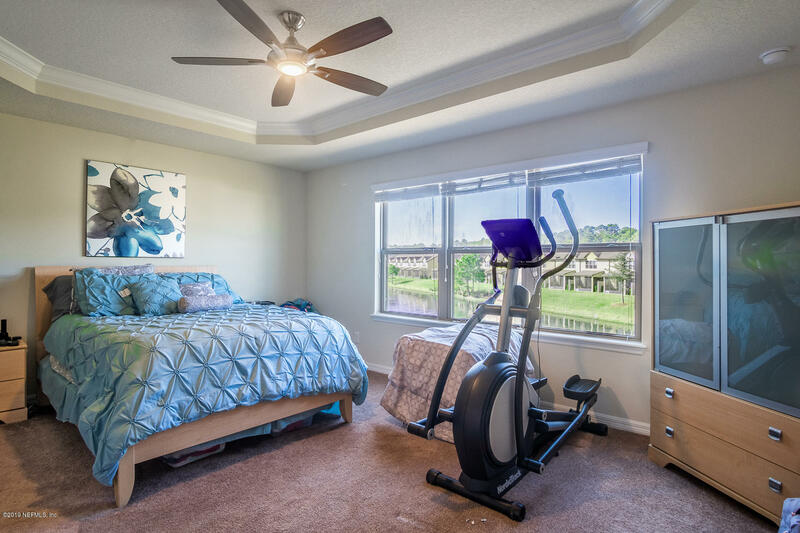 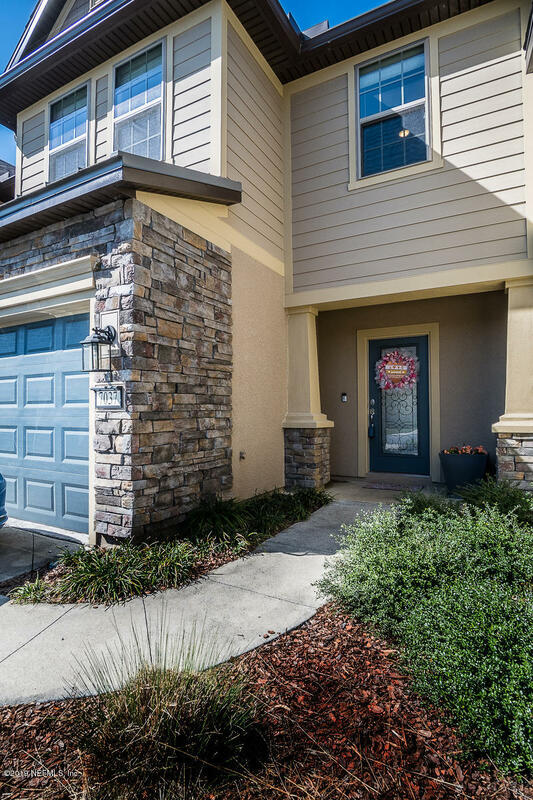 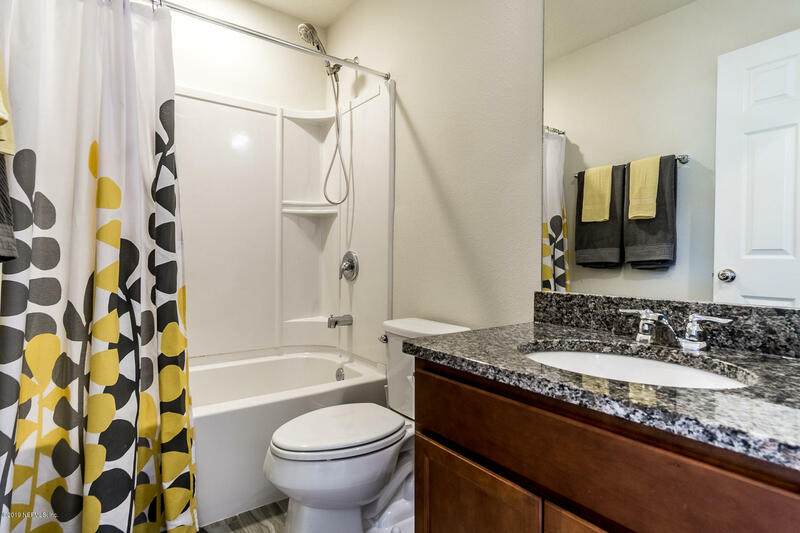 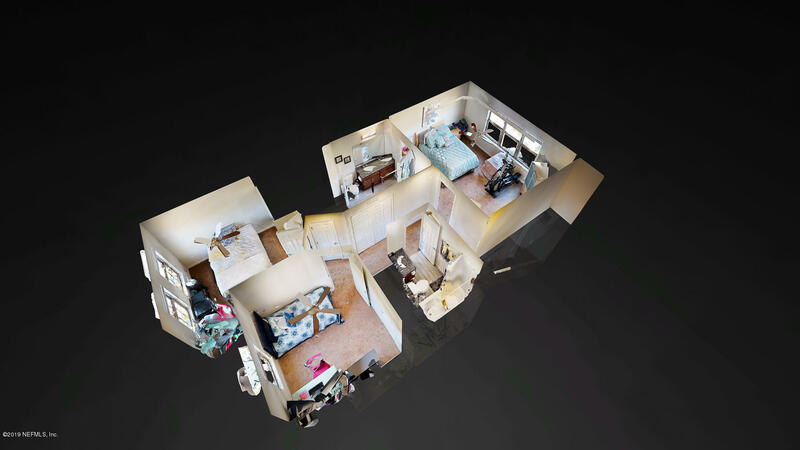 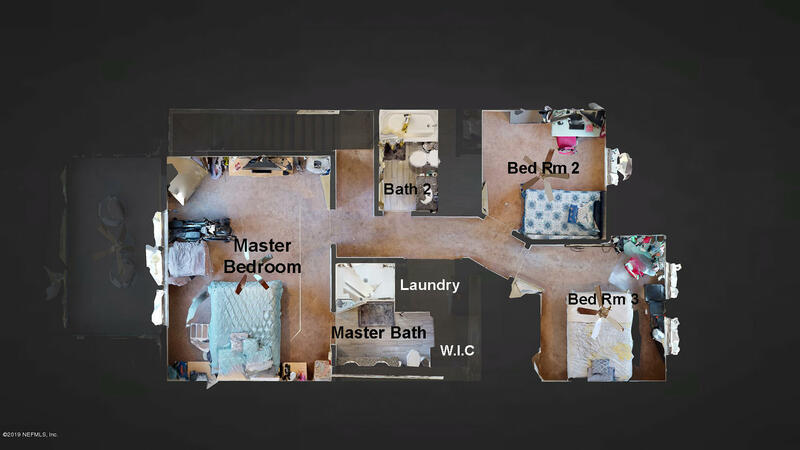 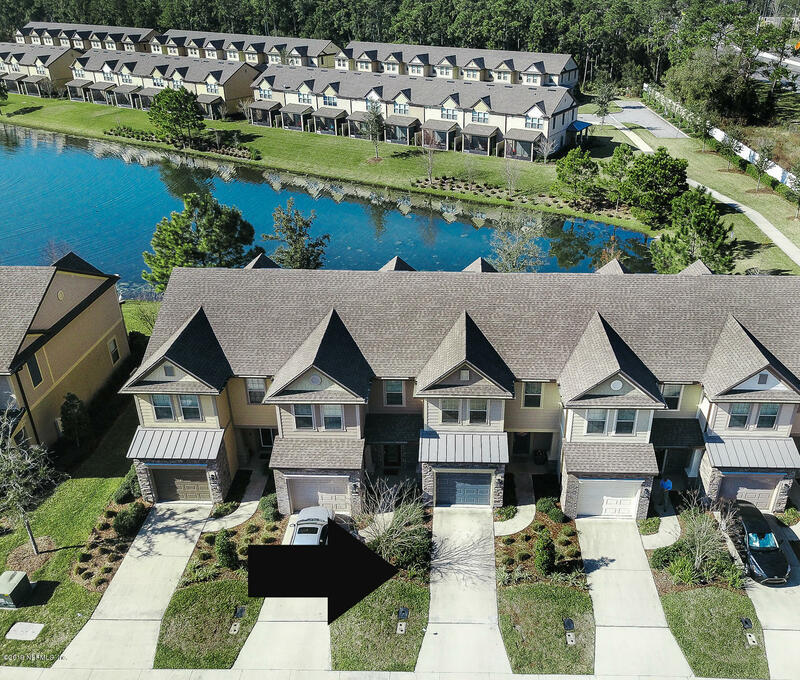 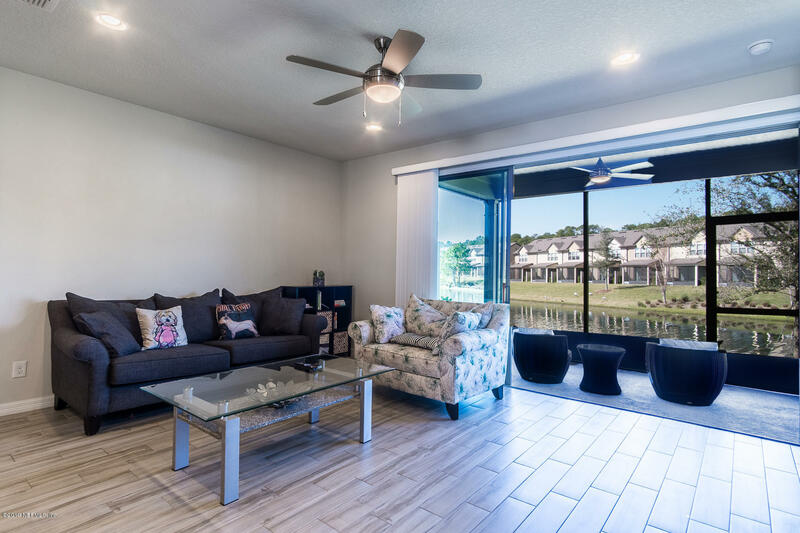 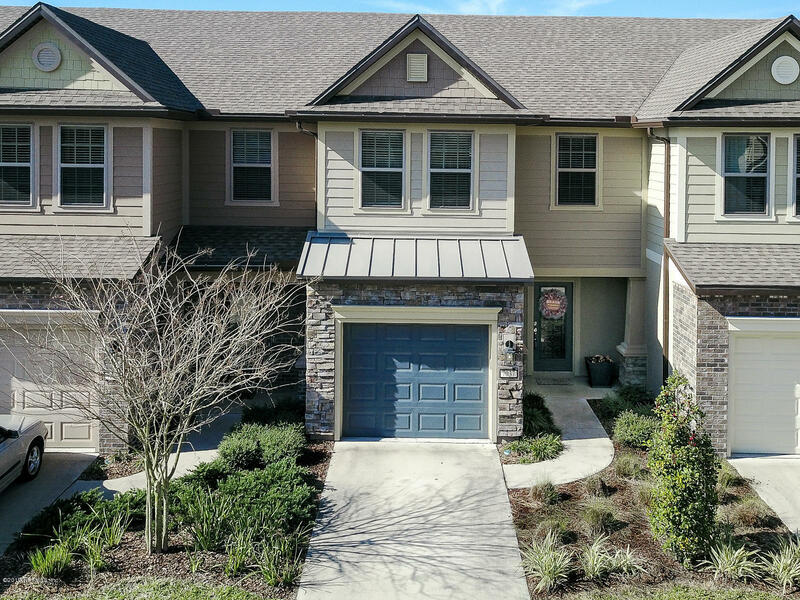 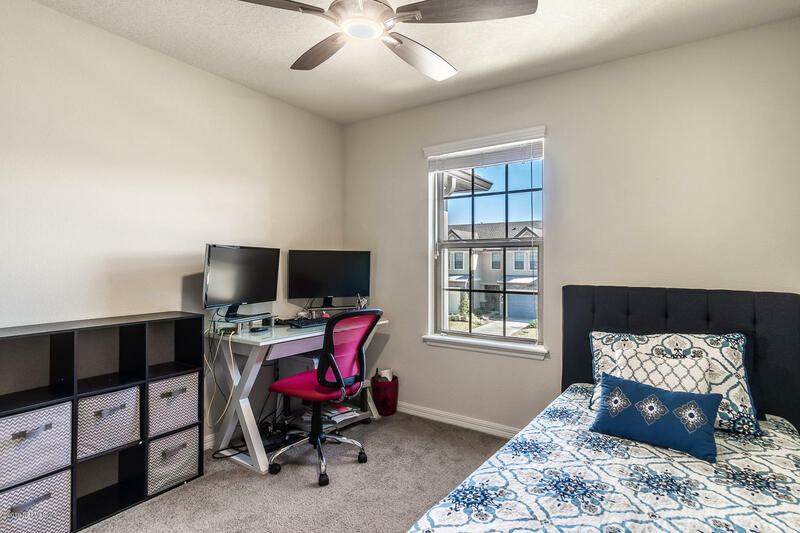 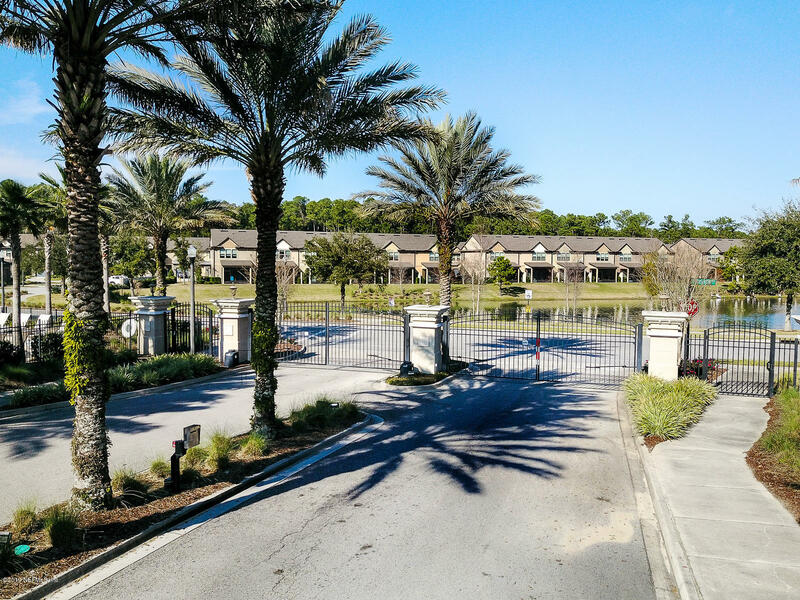 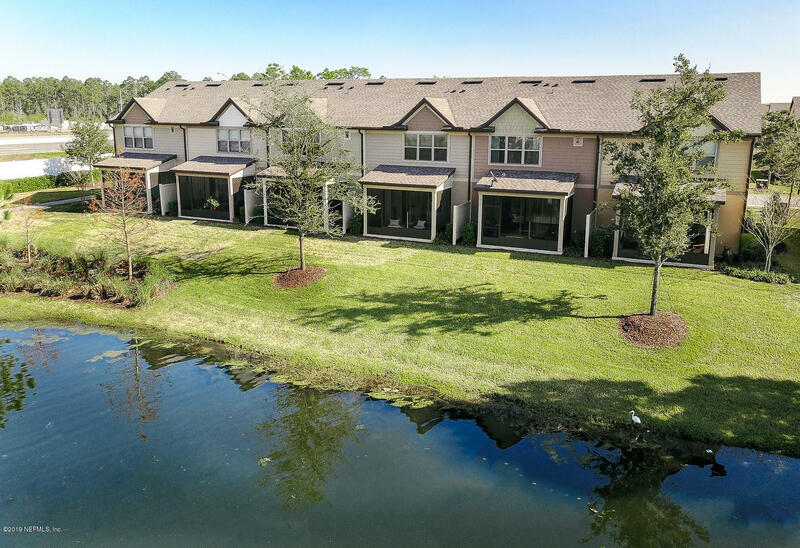 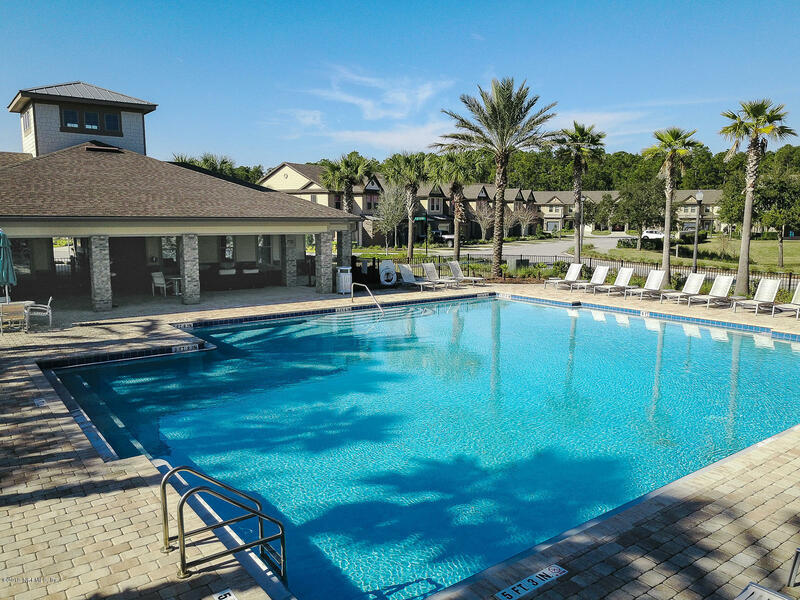 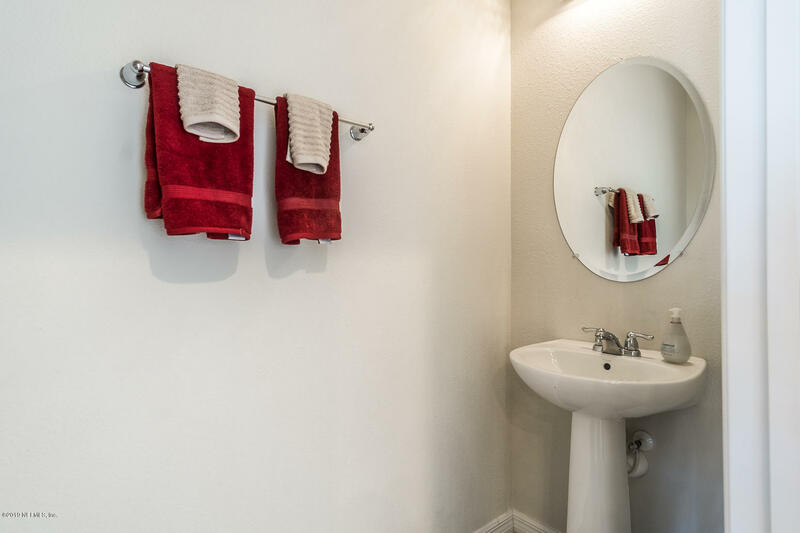 Located convenient to I95 and Baptist South Hospital, as well as all of the shops and restaurants at Bartram Park and the highly anticipated Pavilion at Durbin Park! 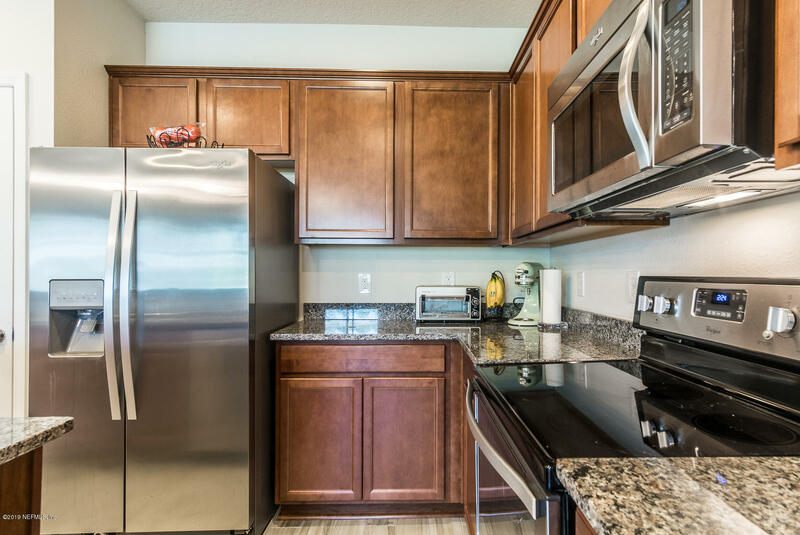 All appliances included with acceptable offer.  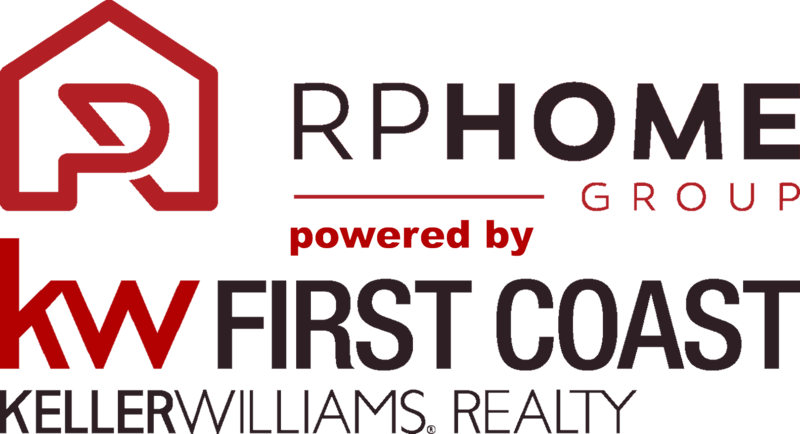 ***ASK ABOUT $15,000 BOND MONEY THAT MAY BE AVAILABLE FOR FIRST TIME BUYERS FOR DOWN PAYMENT AND CLOSING COSTS!